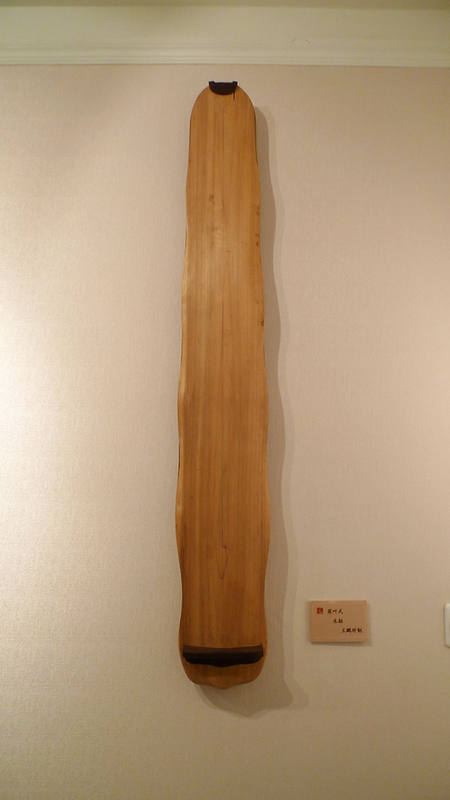 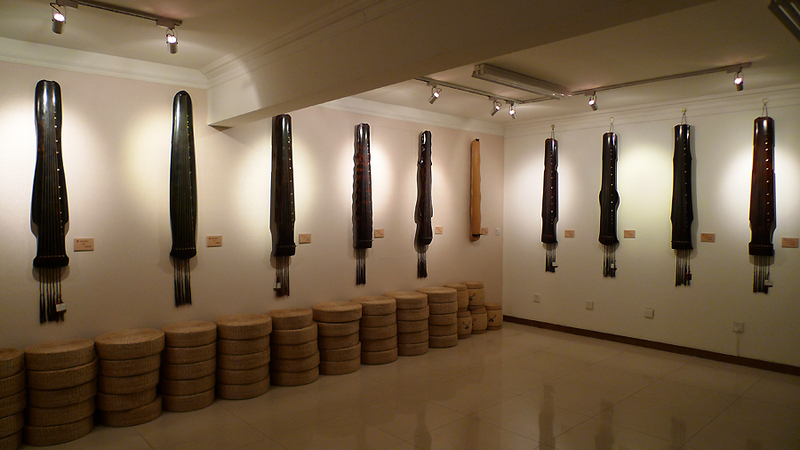 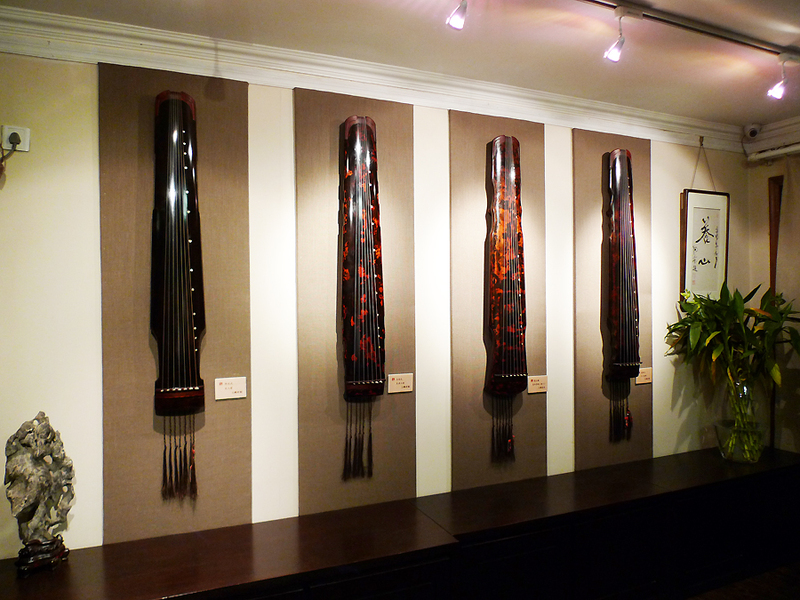 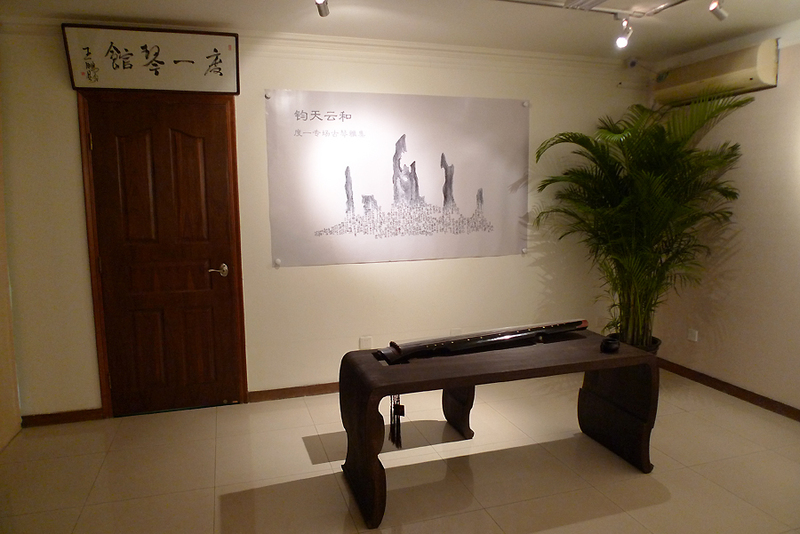 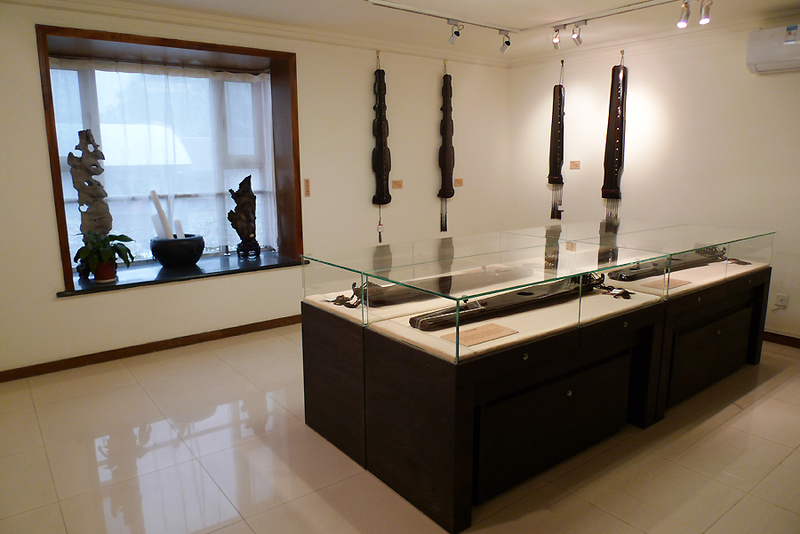 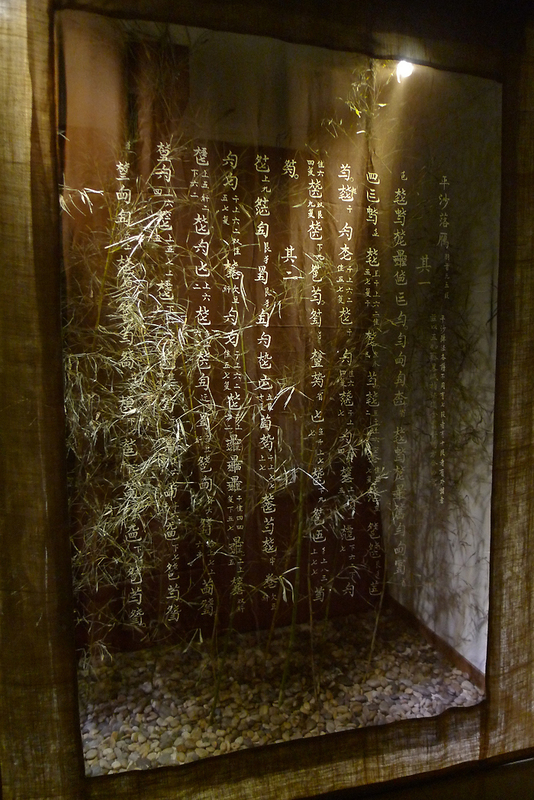 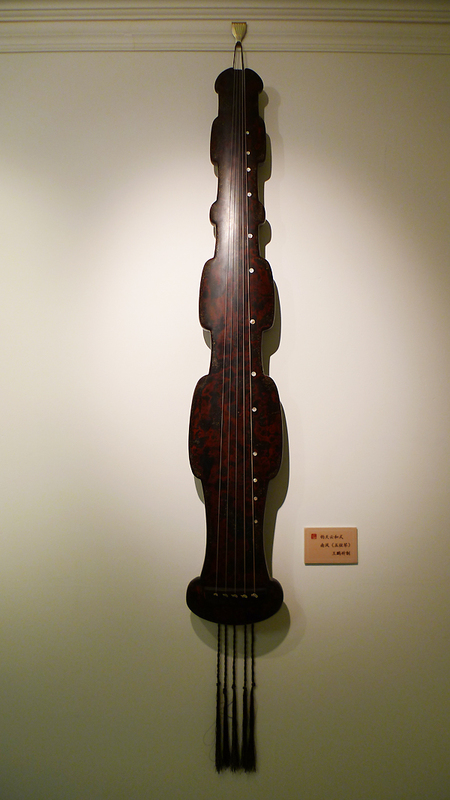 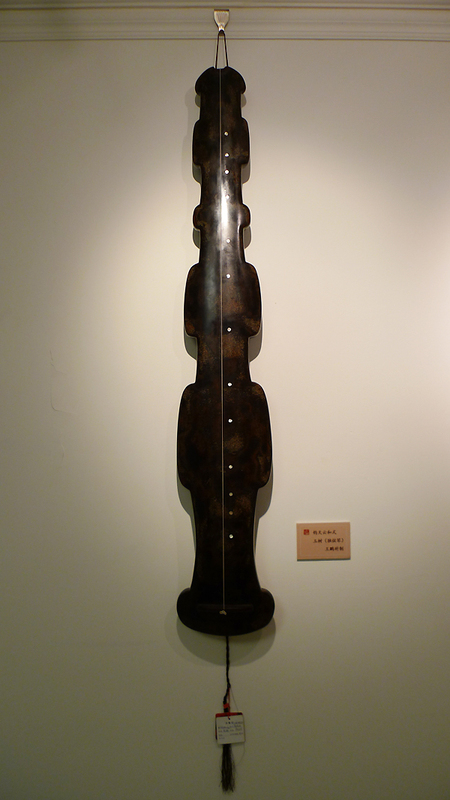 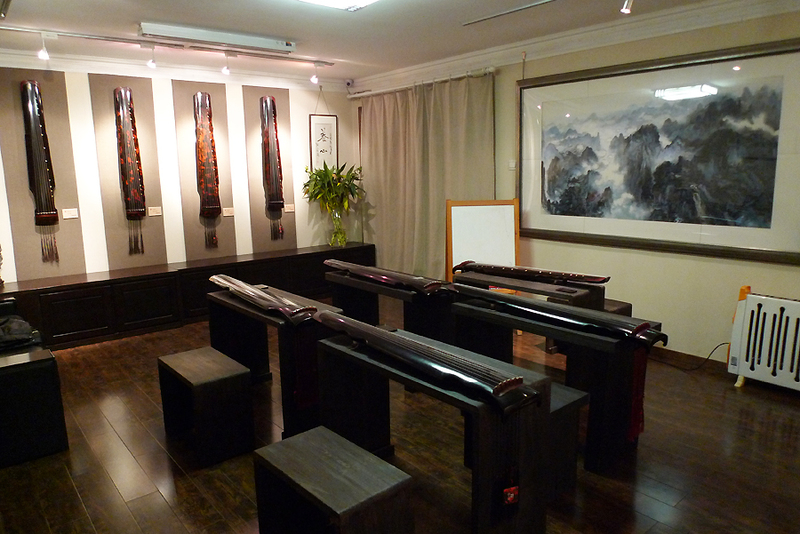 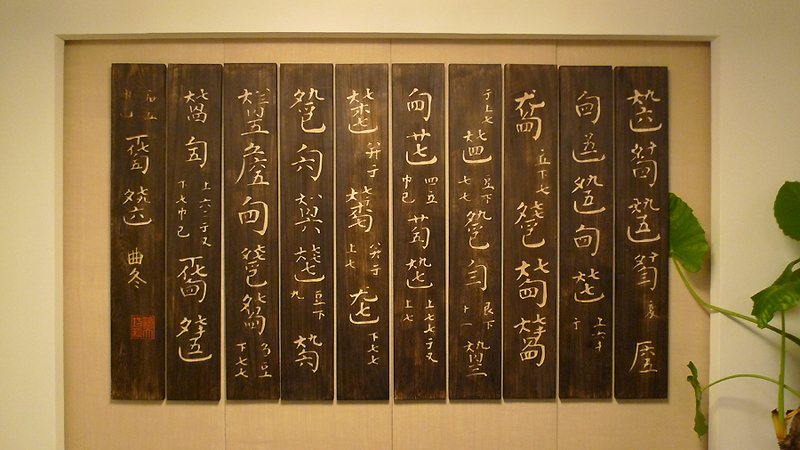 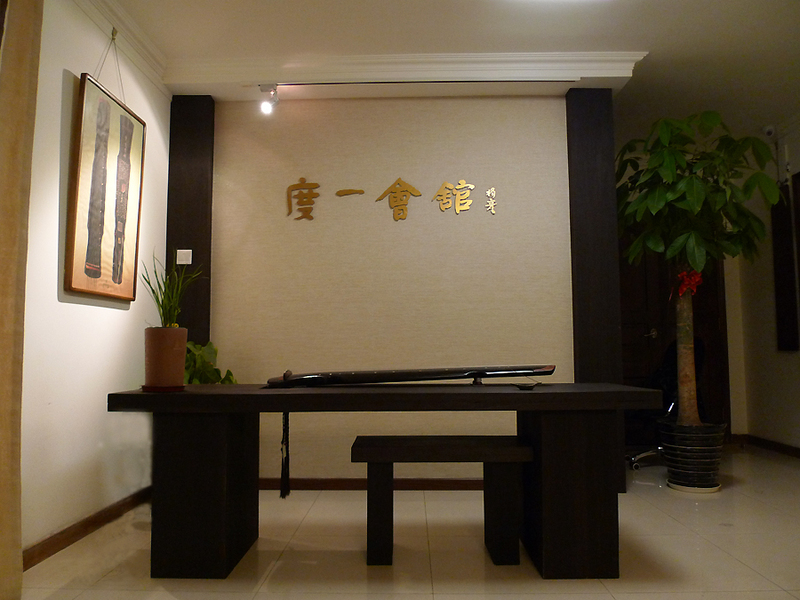 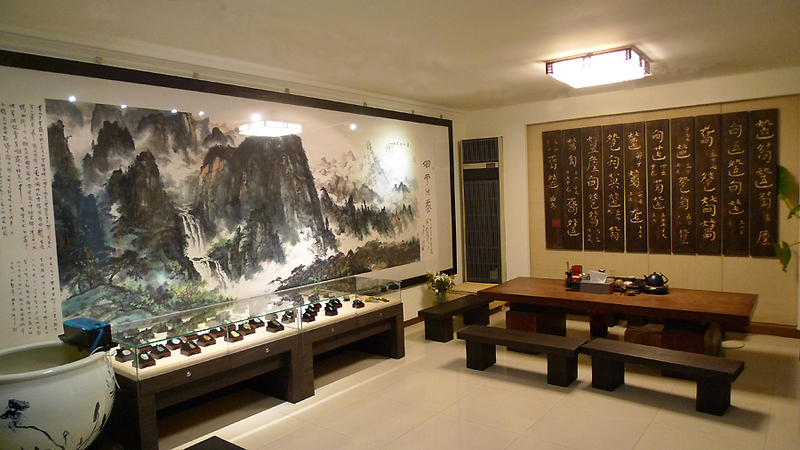 古琴中国网报道：Seven-string zithers on display in Beijing（度一琴馆钧天坊古琴展）An exhibition on seven-string zithers is on display in Duyi Zither Club in Beijing from November 20 to December 20 , 2011. 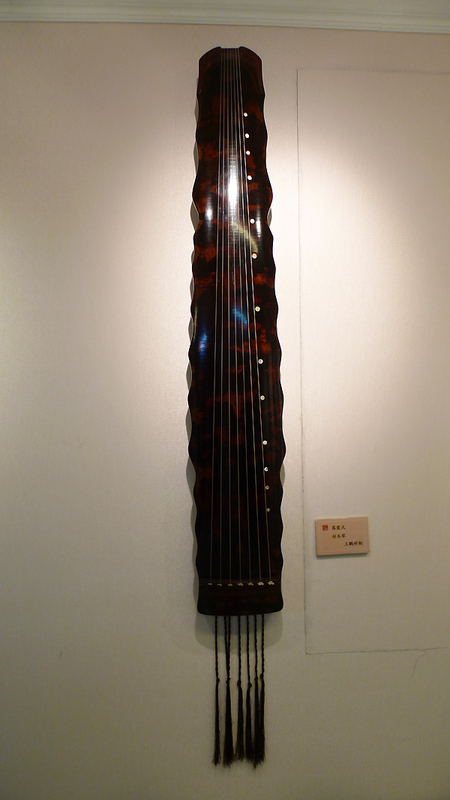 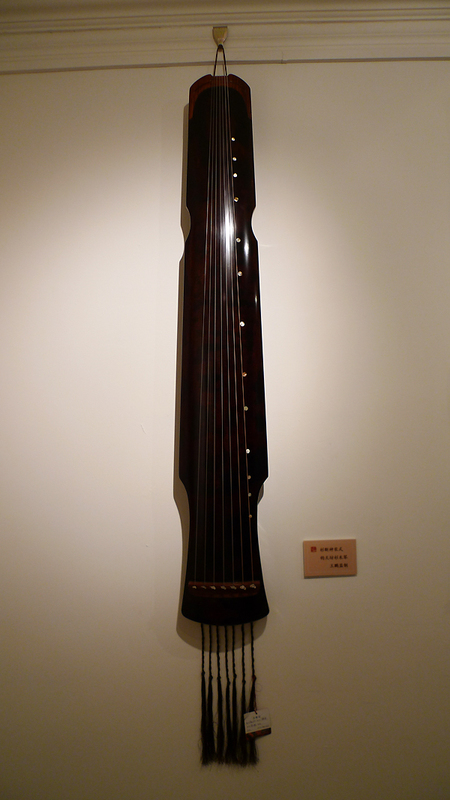 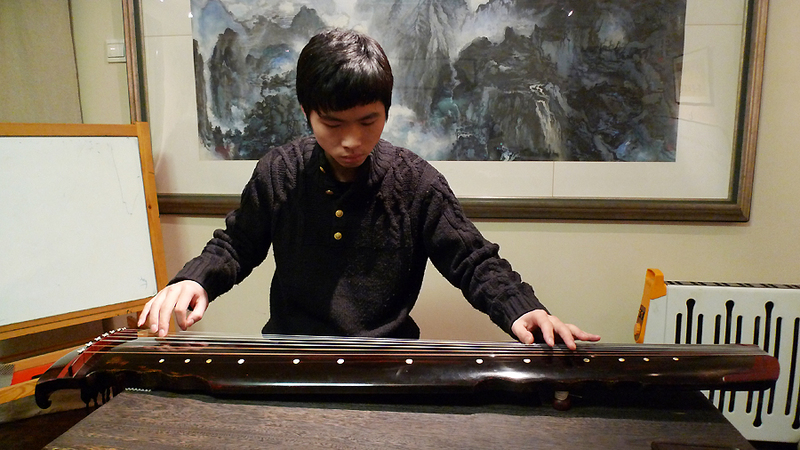 Seven-string zither , or Guqin , is a kind of Chinese musical instrument of the ... - Powered by Discuz! 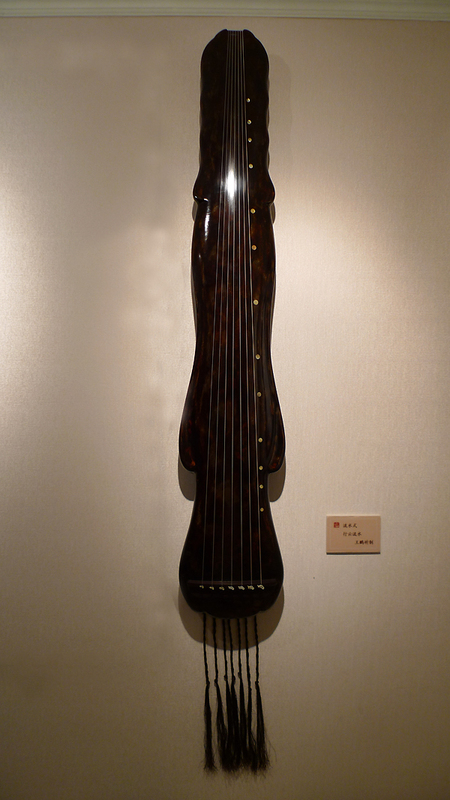 GMT+8, 2019-4-22 02:47 , Processed in 0.117703 second(s), 29 queries .